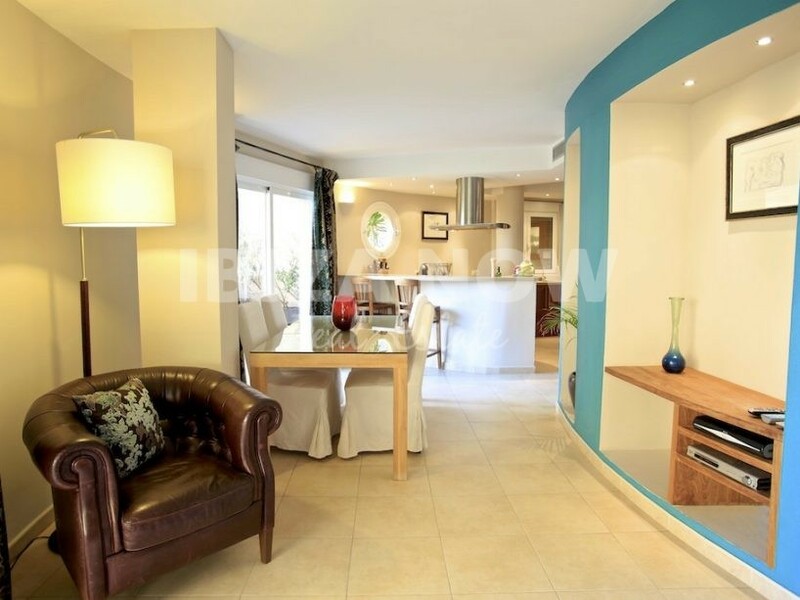 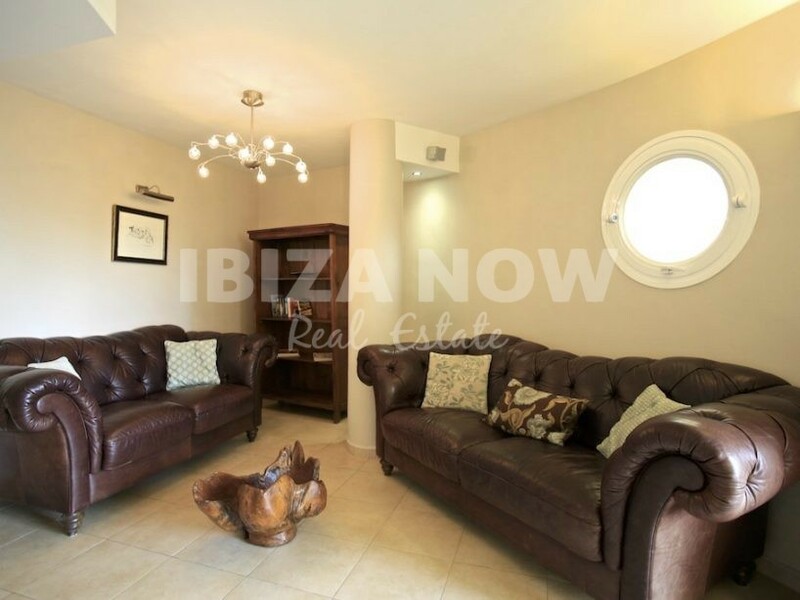 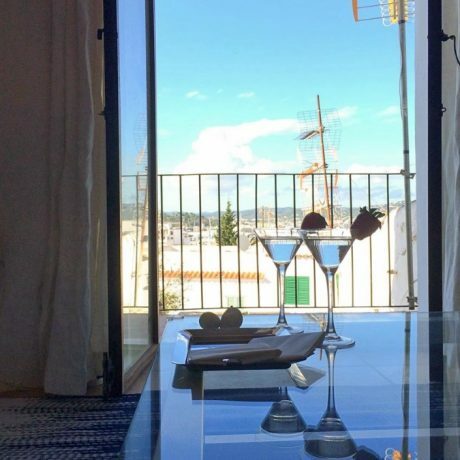 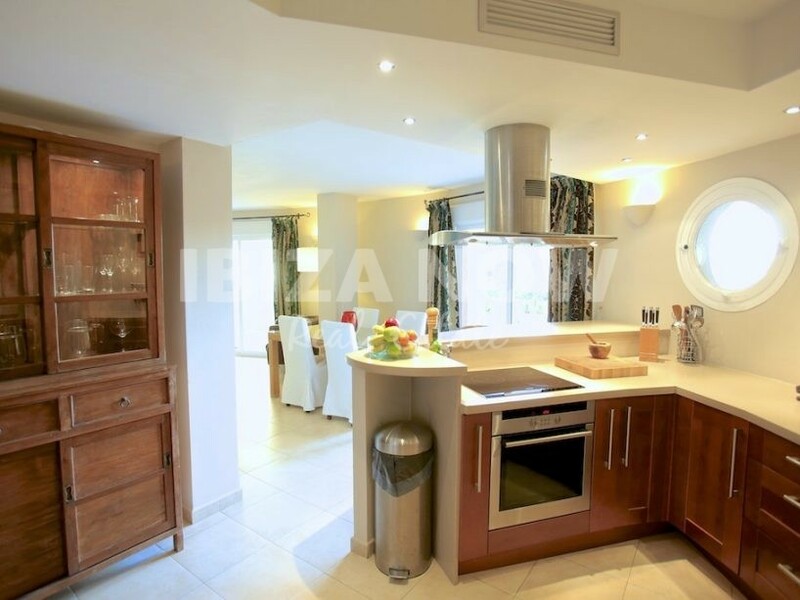 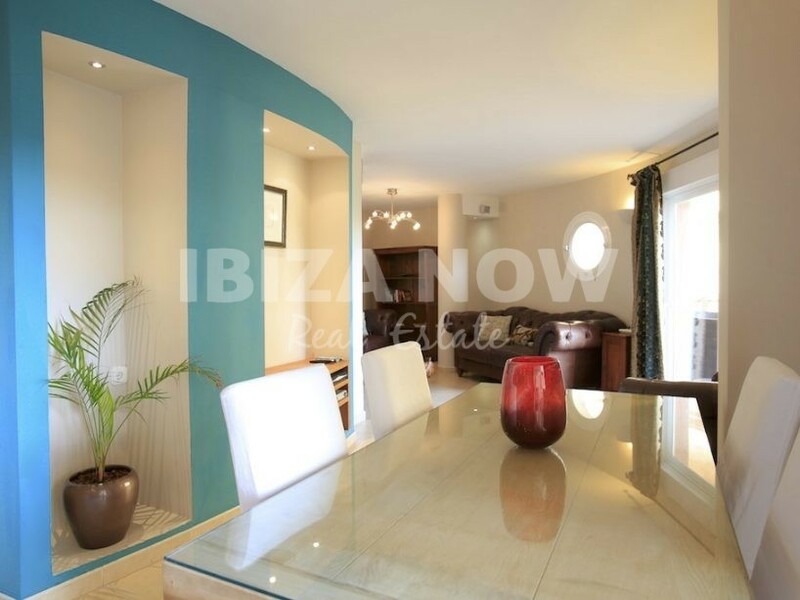 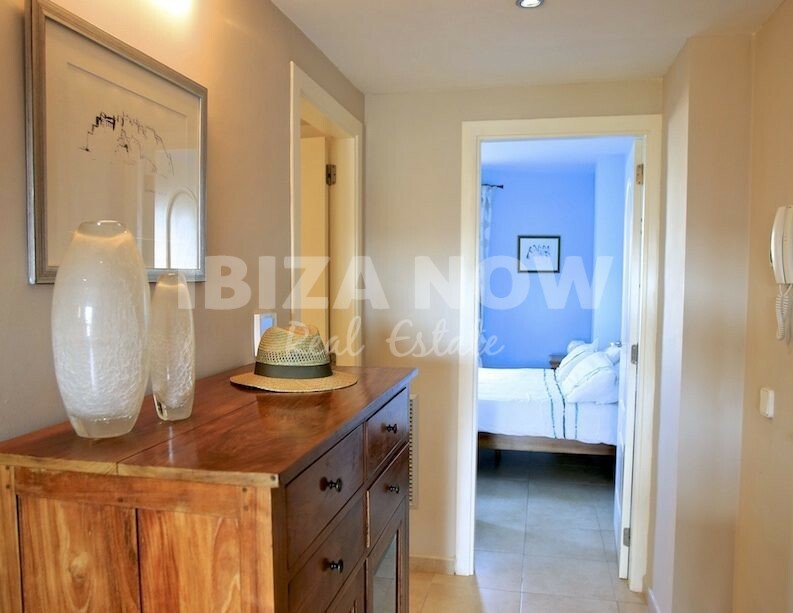 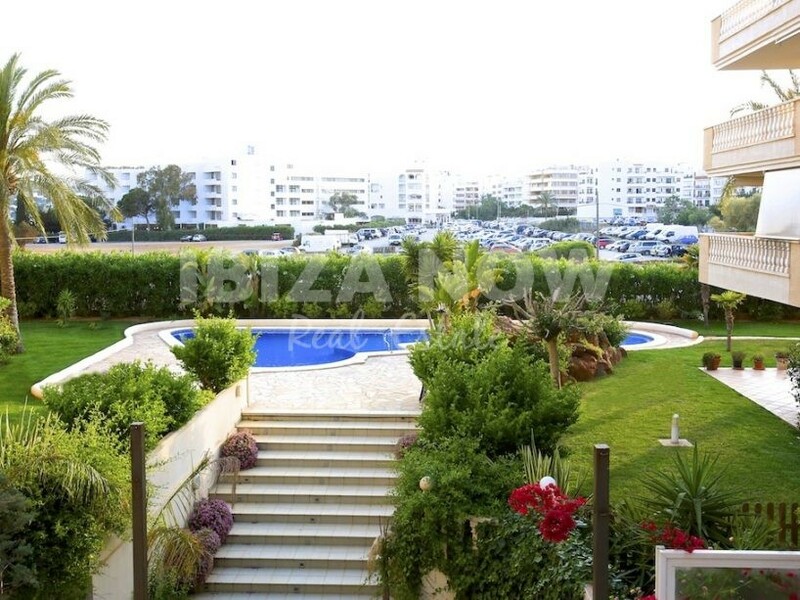 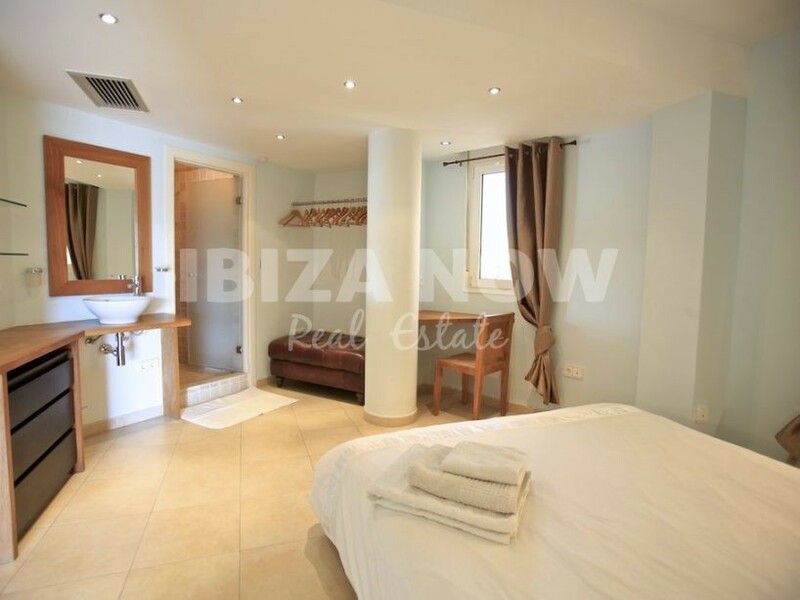 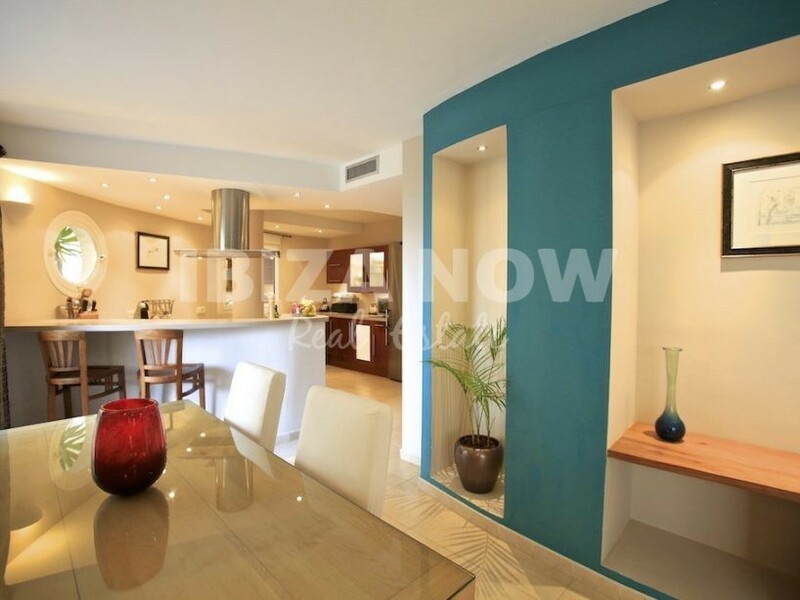 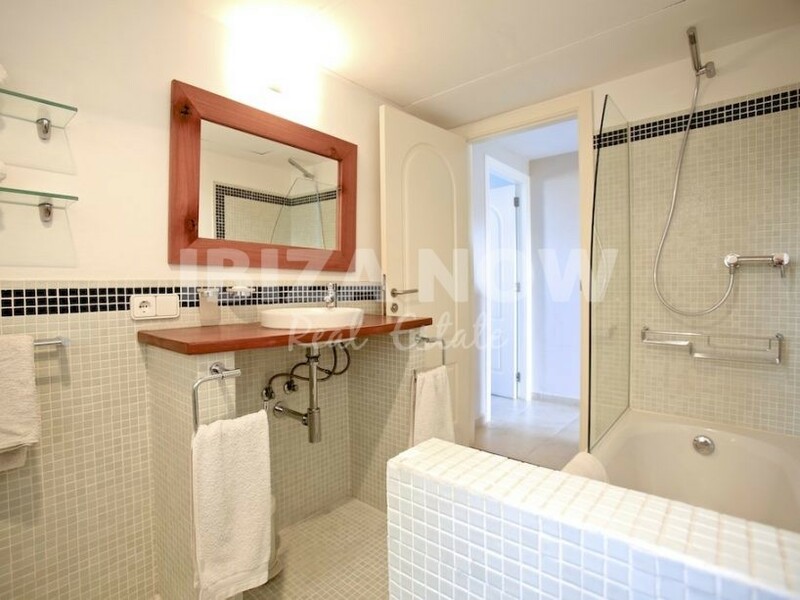 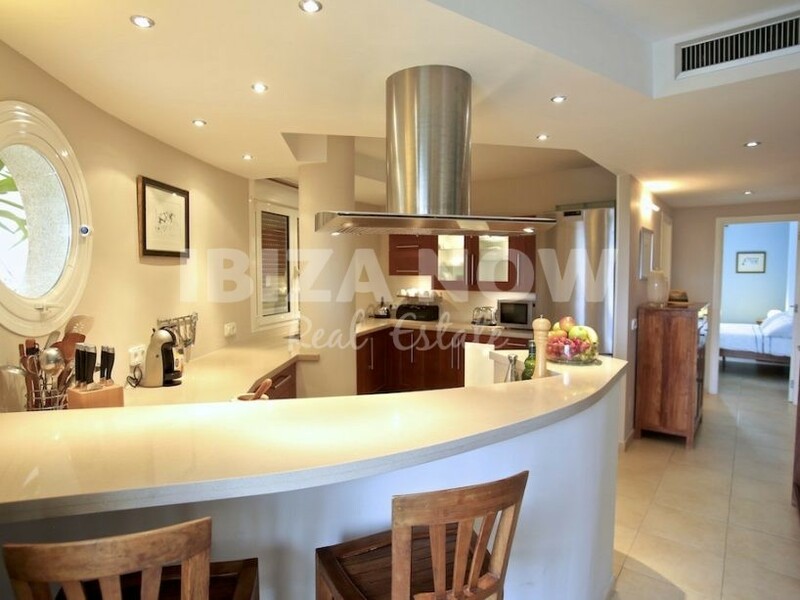 Nice 2 bedroom apartment for sale in Santa Eulalia, Ibiza. 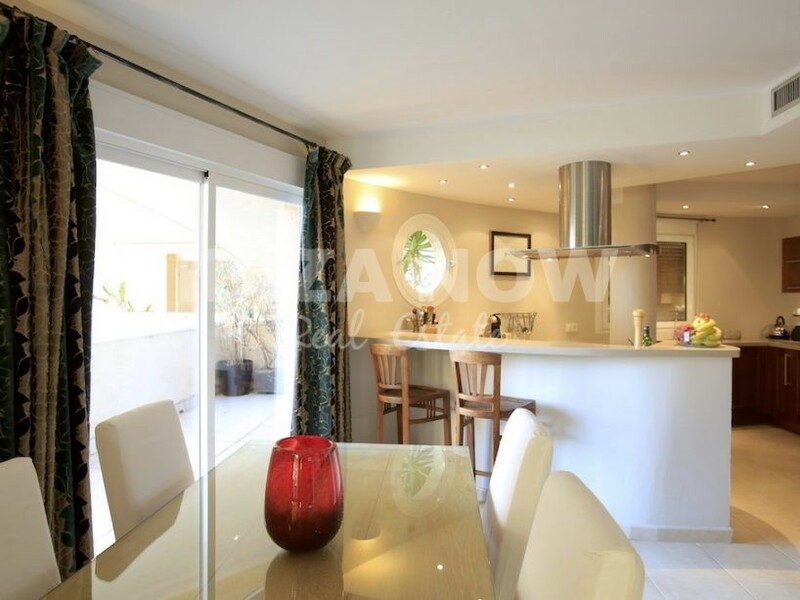 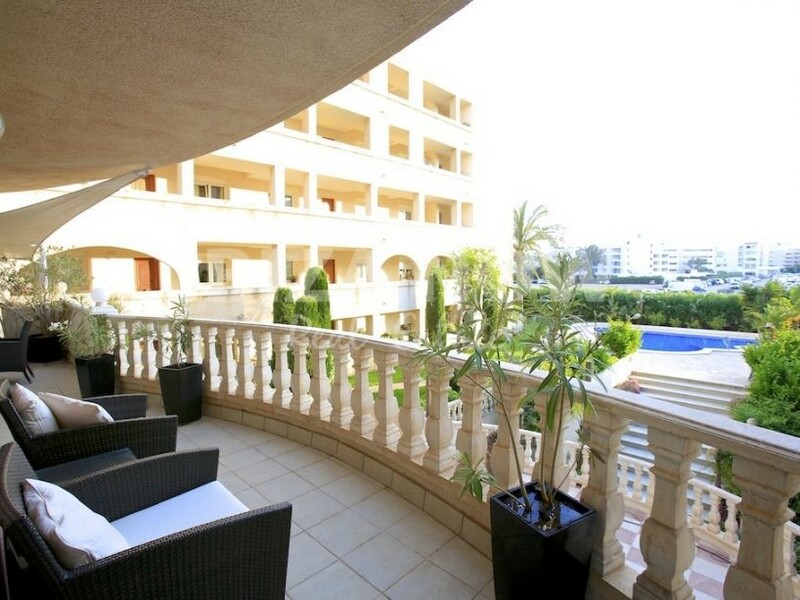 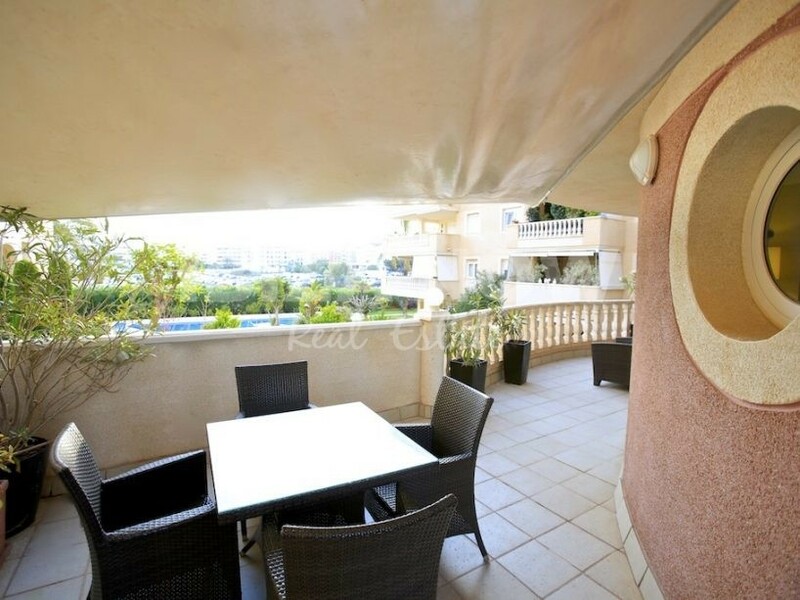 This nice apartment is located in a quiet and most wanted well-maintained complex in Santa Eularia. 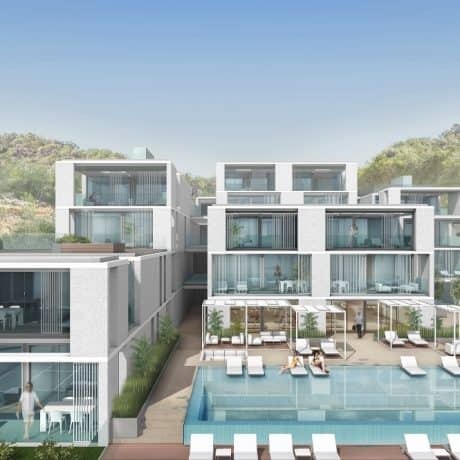 The complex offers a communal swimming pool with mature Tropical gardens and next to the complex a newly build playground for children. 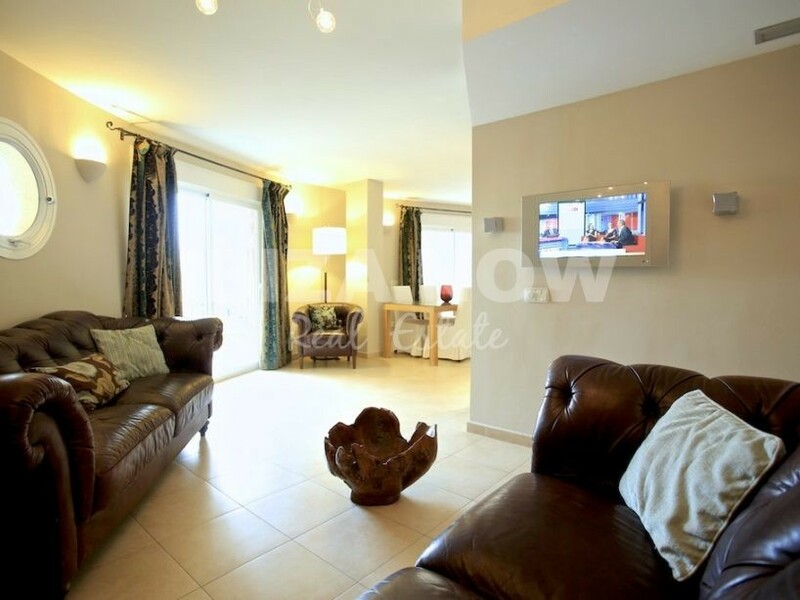 The living area counts 90m2. 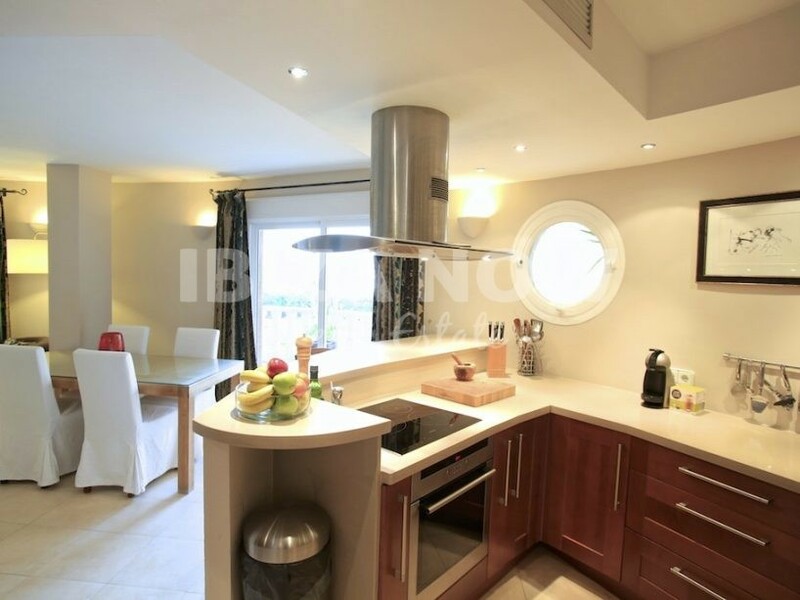 The apartment has an American kitchen with Siemens appliances, living-dining area, 2 bedrooms, 2 bathrooms one of which one is an ensuite shower room, and a large 360-degree balcony of 100m2. 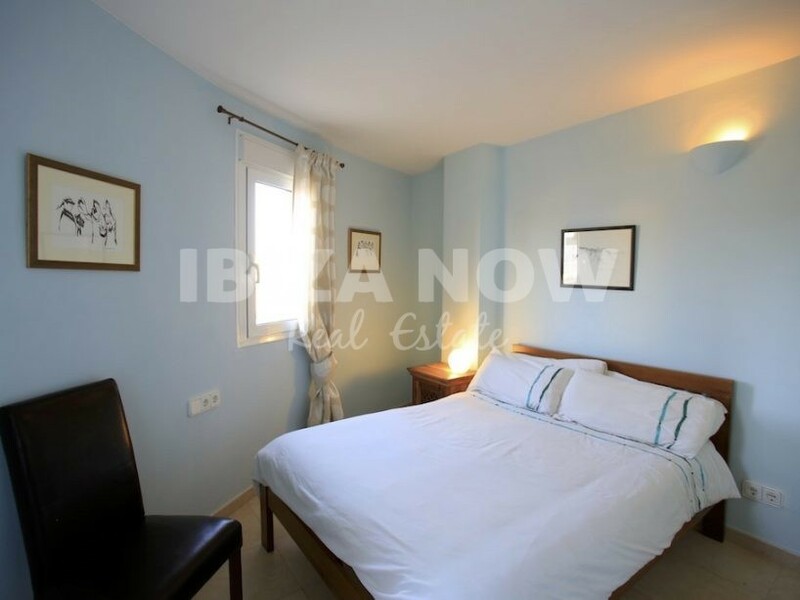 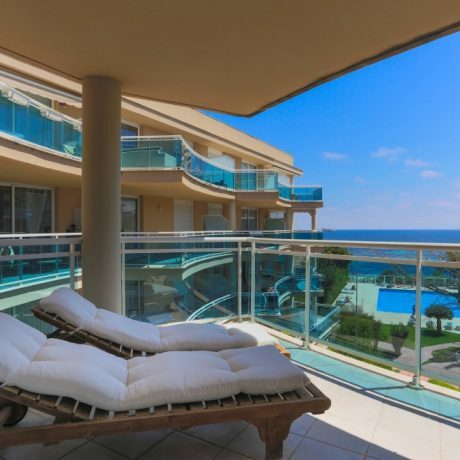 The complex is only 300 meters walking distance from the beach, shops, restaurants and the port of Santa Eularia.